Import Specialists of St. Peters, MO has been providing quality automotive service to St. Charles County since 1985. We specialize in automotive repairs, maintenance and collision repairs for both foreign and domestic vehicles. Whether you need an oil change, alignment or collision repair, we have the experience and tools to get it done right the first time. 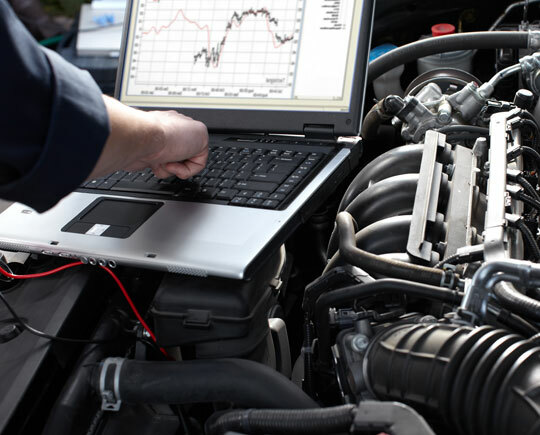 We do diagnostics, alignments, body repairs and painting, engines, transmissions, suspension, tires, brakes, timing belts, water pumps and many more. Our car repair shop is equipped with the best maintenance tools, equipment, and golden hands of our team that will fix your vehicle and make it pretty. 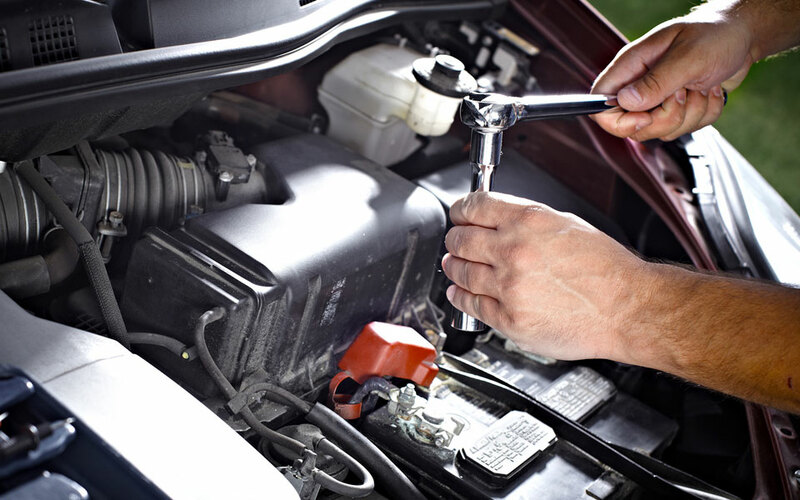 Our expert auto technicians will assess your car and provide anything it needs, from routine maintenance to major auto repair services.